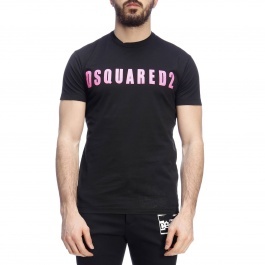 The Dsquared2 collection is the result of the prestigious international brand born from the passion for fashion of twin boys from Ontario, Dean and Dan Caten. 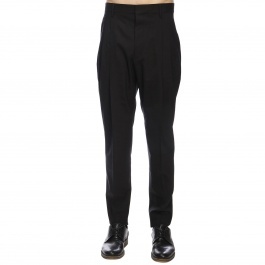 Graduated from New York Parson’s School in 1991, they went to Italy and after many collaborations, with some of the most important fashion houses, they launched their first male collection. 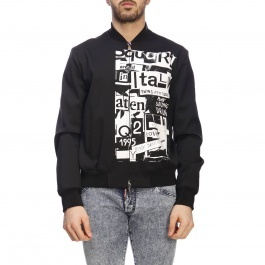 Dsquared2 is a sapient mix of Canadian inspiration, Italian tailoring, style, music and show with close attention to details. 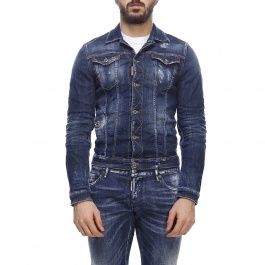 The result is a unique and provocative project by proposing an alternative and original vision of a creative Made in Italy Canadian luxury that is perfectly reflected on Dsquared2 shoes and jeans. 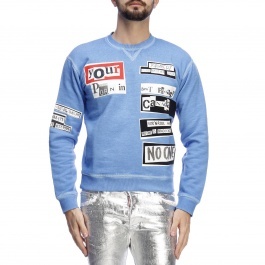 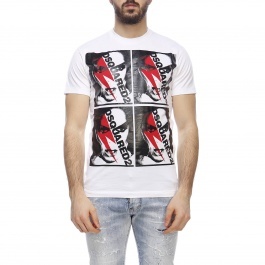 Actually, the notorious brand is really appreciated for its wonderful selection of Dsquared jeans that perfectly match with sweaters, t-shirts, caps and colourful sweatshirts with original prints. 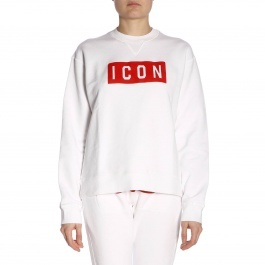 However, these are just a few items offered by the brand that proposes many other high-quality pieces such as bomber jackets, zip and hooded sweatshirts, sneakers, men's bags, backpacks, jogging pants, pullovers, iconic hats, water-resistant jackets for winter and swimwear for summertime. 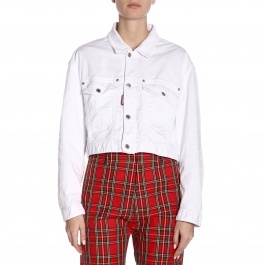 The materials employed are of high-quality like pure and stretch cotton, technical fabrics, genuine leather, denim, nylon, rubber, wool and real feathers for padded jackets. 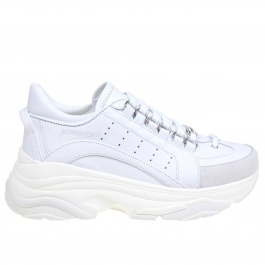 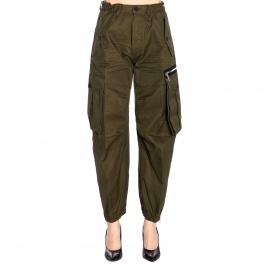 All of them respect the high standards imposed by the company to meet the needs of any type of client that chooses to purchase a manufactured item for men, women and kids. 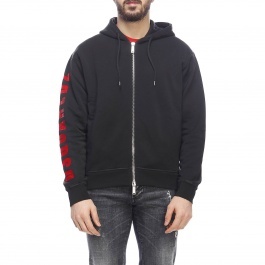 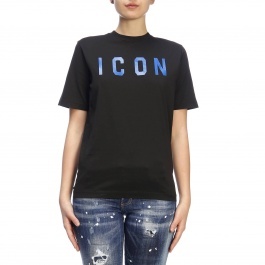 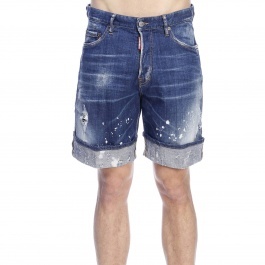 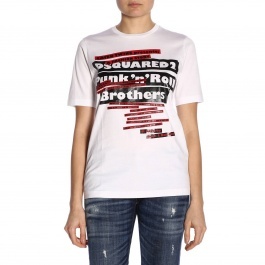 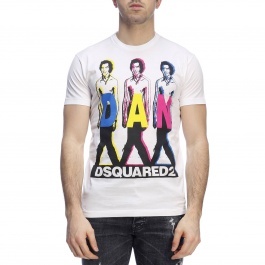 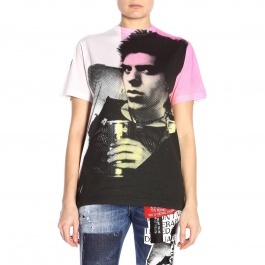 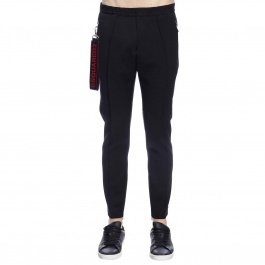 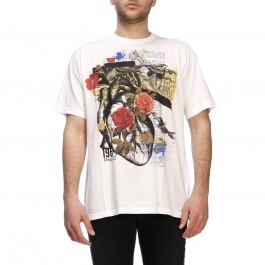 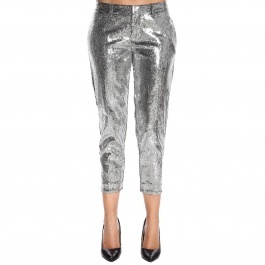 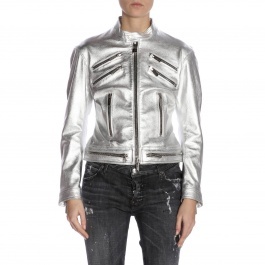 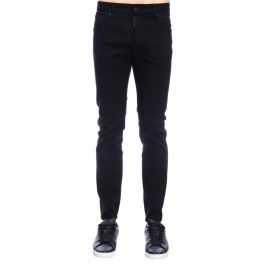 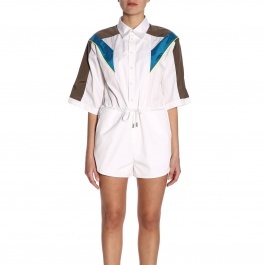 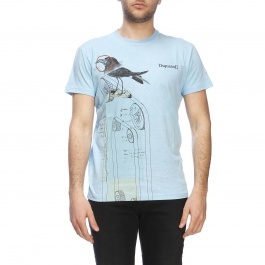 Browse our wide range of Dsquared items for summer and winter. 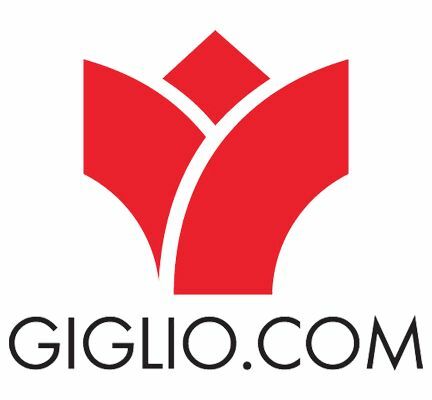 Shop your favourite one at Giglio.com official retailer and enjoy free shipping. 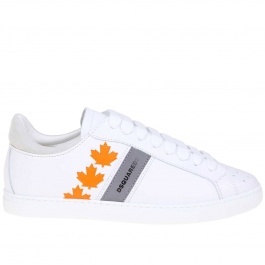 Don't forget to visit our Outlet Area as well!